However, you can be evicted under the terms of the lease of San Francisco law. This means if you are been breaking the lease and your old landlord ignored the issue, the new landlord may not. You may be asked to correct the violation or evicted for your breach. There is also the possibility of an owner or relative move-in eviction. If the new landlord bought the house or condo because he or she wanted to live in it or give it to a family member, you may be lawfully evicted shortly after the sale. 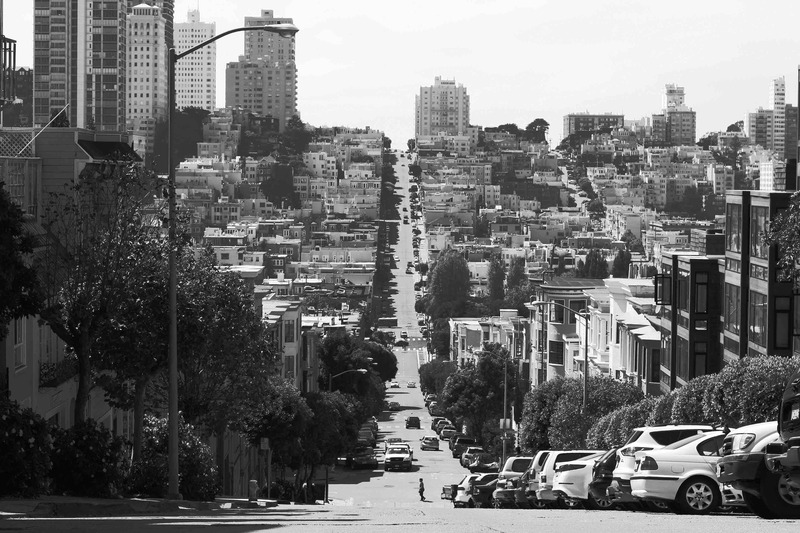 If you received notice that your rental was sold and shortly after receive a notice, warning, or eviction letter, review your rights closely and speak with a San Francisco tenants’ rights attorney from the Brod Law Firm. While many leases are for one year at a time, others are month-to-month or longer. This changes how the termination of a lease or eviction works. If your rental unit is sold and you have a monthly lease, then your tenancy can be terminated quickly. The new landlord can legally give you notice to vacate the apartment. This usually requires 30-days’ notice, but there may be a different period stated in the lease. This type of eviction can be difficult to handle in San Francisco. Unfortunately, a new landlord may be well within his or her right to put you in a tough spot. When a new landlord takes over, you can expect a new lease when yours ends. If you have a month-to-month, you may get 30-days’ notice of a new lease you would be required to sign or vacate the apartment. If you have a one-year lease, then you may be given the option to sign a new lease at the natural end of your current lease. A new landlord cannot raise rent during your current lease. However, he or she could raise your rent with the new lease. If your unit is protected by San Francisco’s Rent Protection, the landlord may only raise the rent the amount allowed by law. If your unit does not have rental protection, you could see a considerable increase. Do You Need a Tenants’ Rights Lawyer? If you have any questions about your rights as a California renter or you believe your landlord is doing something illegal, contact us at Brod Law Firm at (800) 427-7020 to schedule a free consultation.